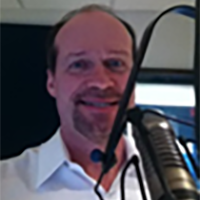 Jeff has been part of the Real Country 1230 family for over a decade and currently hosts the flagship People Speak Program weekday mornings after the 9:00 am Local News. A veteran reporter both on air and in print, Jeff has also served as a news director, prolific voice artist, and helps manage WHCO's operations daily. 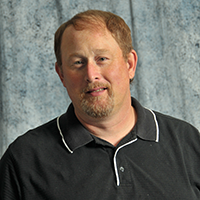 A native of New Athens, Tim first joined the WHCO staff in the 1980s. Later he served on the news staff at the Du Quoin Evening Call, Marion Daily-Republican, and Southern Illinoisan newspapers, before returning in 2014 as news director of Southern Illinois Radio Group. 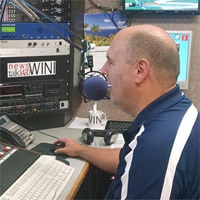 Serving both WHCO and WINI, Tim anchors news throughout the day, including the WHCO Local News weekdays at 9:00 am. A native of Central Ohio, you can find Smokey on the 1230 spot weekday mornings playing Today's Stars and Legends. 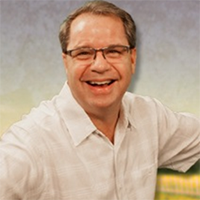 Mark has been on the air since the age of 14 in his hometown in Iowa, and especially loves the great country hits of the 80's and 90's. Catch Mark on Real Country weekday afternoons.